Full Service Plumbing Commercial & Residential. No more digging up your lawn, no more mess! Using trenchless excavation your sewer line is replaced us small access points. 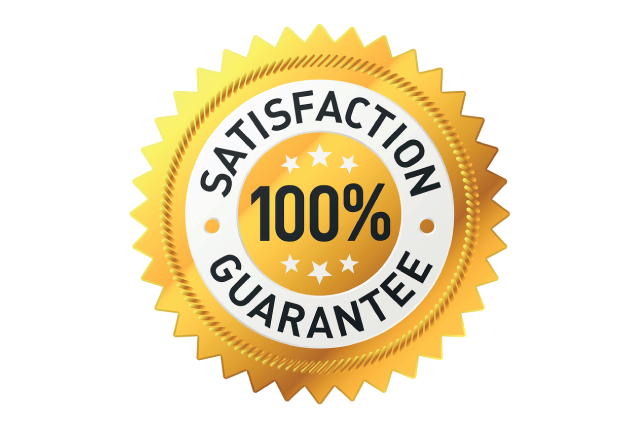 100% Satisfaction is what you will get when you choose an GR Plumbing. Great guys! My water heater wasn't making any hot water and I gave them a call. They sent a repairman the next morning at 9am. I thought I needed a new water heater but it turned out that I only needed a new heating tube or something. Honest and reliable, I would definitely use them again. Can you give a plumber 6 stars? I would if I could. Art Aragon and the guys at GR Plumbing get my nomination for Plumbers of the Century. He came 10 minutes early, assessed the problem within 2 seconds of looking at it and it was fixed and he was out the door in 10 minutes. Our company has been in business since 1990, with only two plumbers to do all of the work when this company was opened. Since then we have grown our company with specialized plumber training with experience you can trust. When you believe that there is a sewer problem, then now is when the best company is needed. In Los Angeles that is GR Plumbing. We have emergency plumbing and sewer services. We have up to date equipment to be able to visualize the sewer problem. We use sewer video cameras in order to be able to get to the problem quickly. The way that this is done is to place a video camera into the line and then you are able to see the condition of your line. This is always recorded so that it can be reviewed. We also are committed to providing the best workmanship possible and to do this we use the highest quality products. This is done for every type of project that we need to work on. Our company is a twenty-four hours company and we are available for emergency services, which are something, which may be needed. 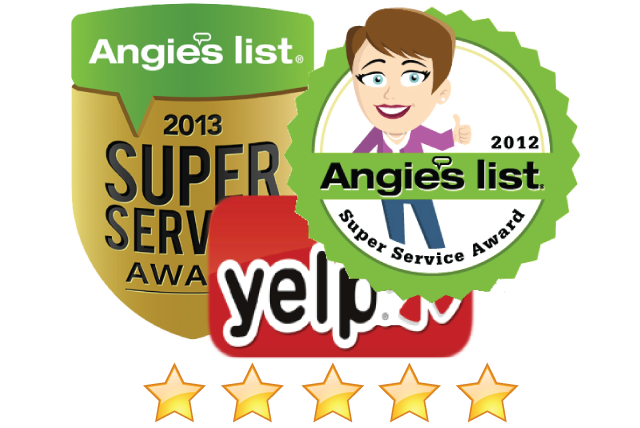 If you are looking for someone to repair and replace sewer then you have found them. 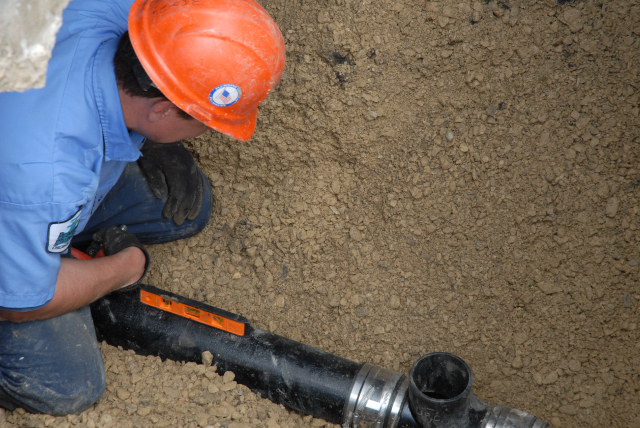 All of our experienced plumbers are trained in the trenchless technology method of sewer pipe replacement. They are able to do this all without digging up your yard. Because of this we save you time and money. This means that we do not tear up your yard or your driveway or any of your prized roses. GR Plumbing offers not only 24 hours emergency services, but also very well trained technicians and also our trucks are stocked with the entire inventory that they may need to repair the sewer lines. 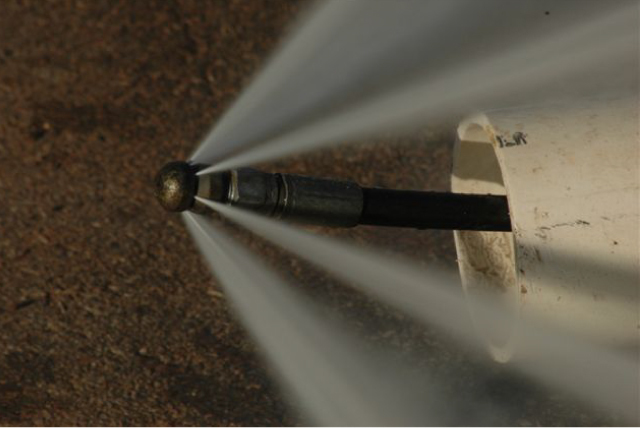 Our trucks are radio dispatched so that they are able to get to you faster to repair you plumbing or sewer problem. Any sewer problem please calls us to fix your problem. We are GR Plumbing and our phone is (310) 409-4709. 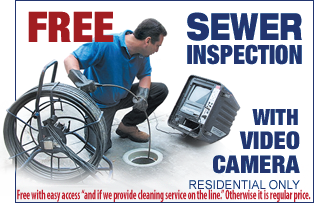 We are here to help in any way that we can to fix your sewers. Call us.